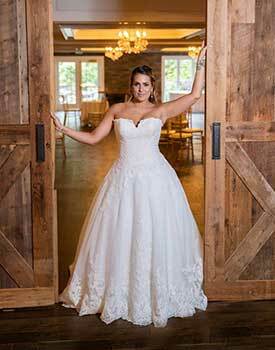 The Mansion at Mountain Lakes marries classic architectural details with glamorous open spaces to create a romantic charm perfect for your dream wedding. 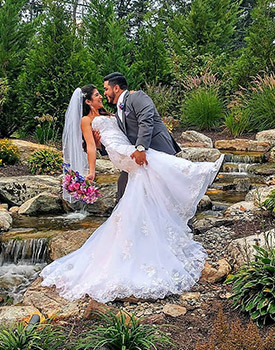 The impeccable service, customized cuisine, and elegant grandiose spaces have garnered The Mansion acclaim as one of New Jersey’s premier wedding venues. 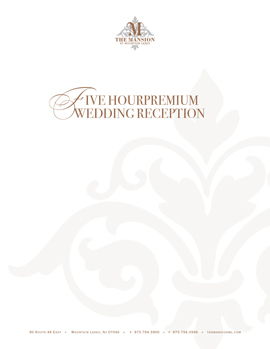 Each wedding, from 50 to 400 guests, is tailored to your individual needs. 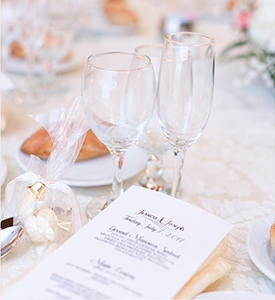 You’ll enjoy the luxury of two private cocktail rooms that open up to beautifully landscaped sitting areas, a private bridal suite, and an outdoor garden for ceremonies. The Mansion boasts a variety of expansive rooms with elegant, architectural details inspired by our historic community of Mountain Lakes. In 1910, the natural lakes and lush woodlands were transformed into a thriving suburban garden community and adorned with large stucco houses built by developer Herbert J. Hapgood. The Grand Ballroom mimics the grand rooms that these renown Hapgood homes used for entertaining and grand parties. All of our different rooms have been named in honor of a Mountain Lakes landmark. 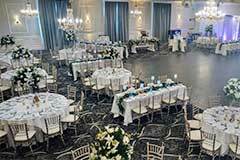 Along with the Grand Ballroom, your event has the luxury of two private cocktail rooms that open up to beautifully landscaped sitting areas, along with an outdoor garden for ceremonies. In keeping with the design of the Mountain Lakes Hapgood homes, our gardens are beautifully designed for entertaining with romantic lighting, a small fish pond and beautiful flowing waterfall feature. 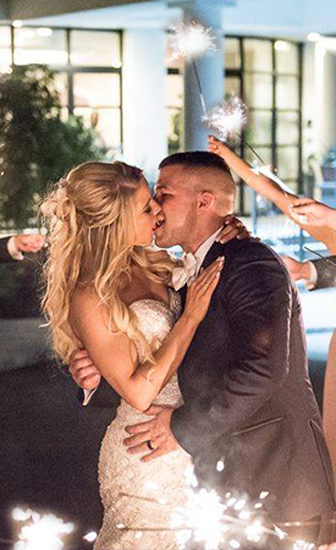 Every bride is looking for that perfect wedding picture location. 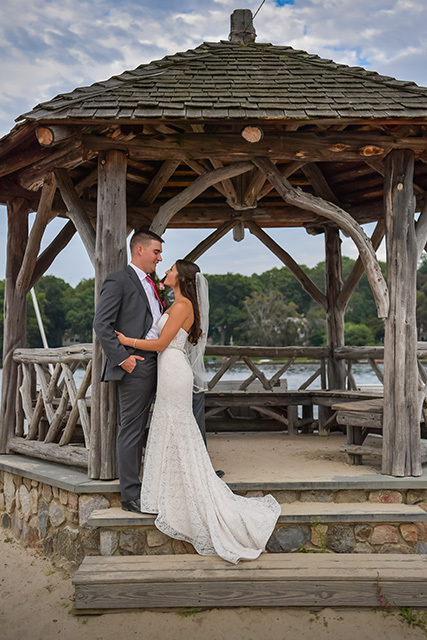 If you're planning a wedding at the Mansion at Mountain Lakes our beautiful gardens offer the perfect backdrop for you wedding photos, but there are also some other must-see locations in the picturesque, historic town of Mountain Lakes for you to check out and explore.